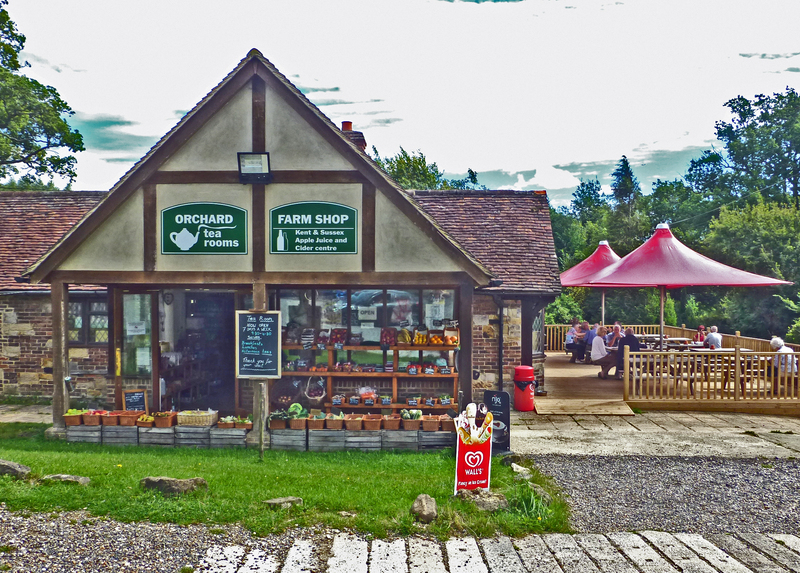 This lovely Farm shop is located a mile outside the picturesque village of Hartfield. 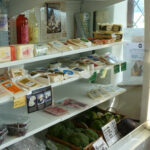 The site consists of the Farm Shop, lovely tea rooms, butchers and a fireplace centre. The new Orchard Tea Rooms are now open 7 days a week for light lunches, all day breakfasts, a wide variety of refreshments and a range of lovely home made cakes. Pictures painted by local artists are also for sale in the tea rooms. 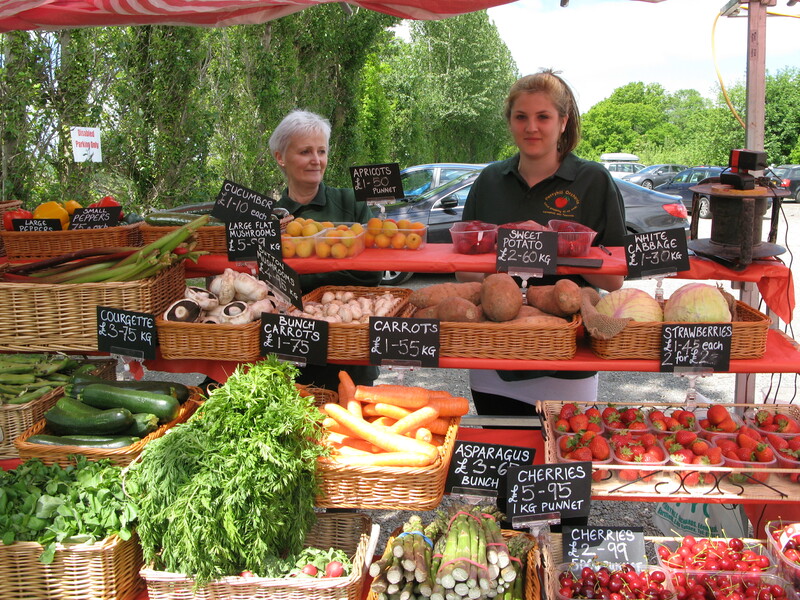 Eat in the tea rooms or enjoy refreshments on the patio with a lovely view across the fields. 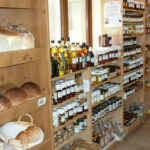 The farm shop stocks an extensive range of local apple juice and ciders and fruit wines. 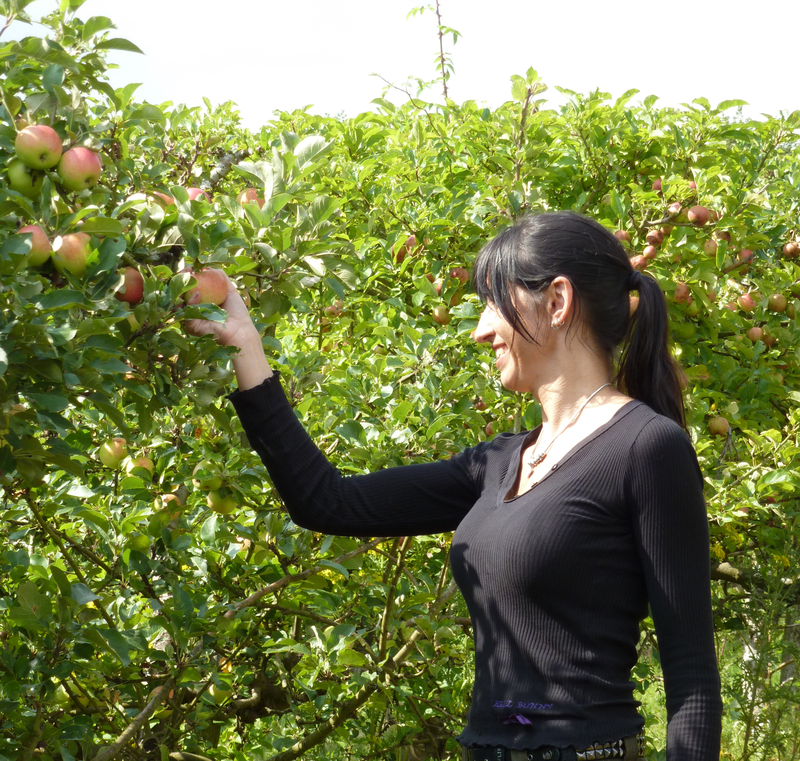 The juices and cider can be tasted before you buy. 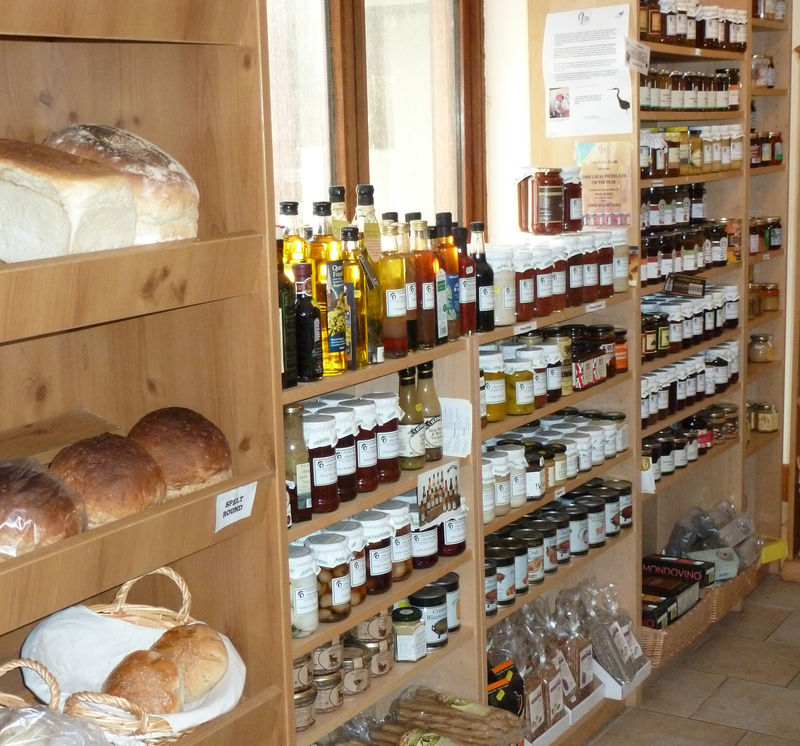 There is also an extensive range of jams, chutneys, cakes, artisan breads and fresh fruit and vegetables. A number of local craft people also exhibit their products. 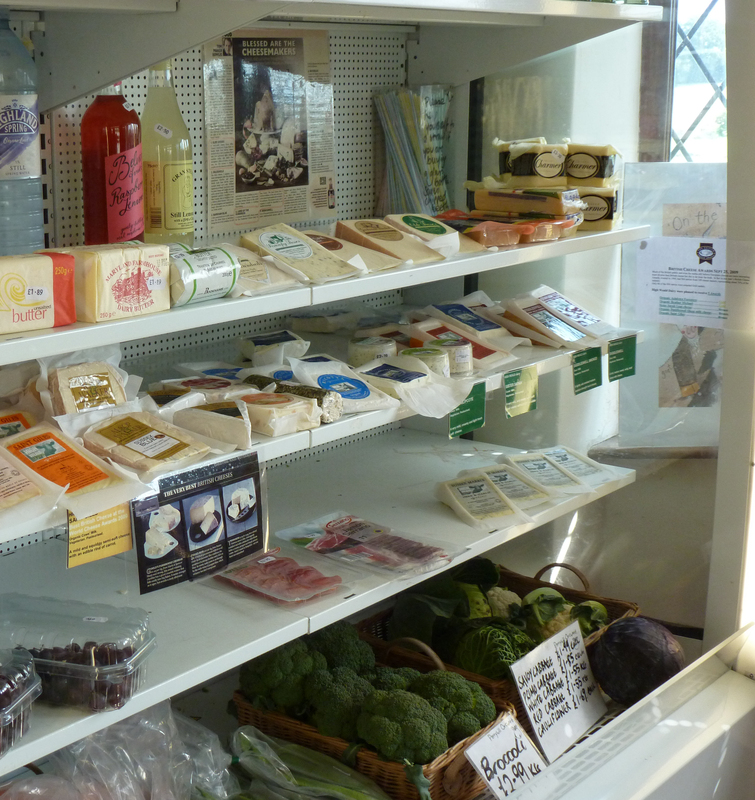 The on-site butchery sells a wide range of fresh meat, game and pies. 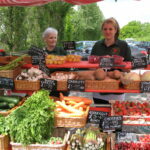 It specialises in a wide variety of sausages which are made on site. The Fireplace and Wood Burner Centre has a wide range of stock on display which is available for purchase. Installation can also be arranged. BBC Masterchef winner Peter Bayless now runs monthly Food Experience evenings at Perryhill. Book in for Peter’s themed evenings and meet him during the evening when he talks about his experiences as a chef.